Christina is a trusted name when it comes to buying or selling real estate in Northwest Florida. Contact her now for a free home valuation. Let your search for a real estate professional end here. My name is Tim Ekelund & I treat all my clients like they are family. A full service Real Estate agent. Levin Rinke is the #1 independent real estate brokerage in Pensacola, Gulf Breeze, and Pensacola Beach with over $2 billion in sales in more than 25 years. Carole has been a Florida licensed real estate professional since 1994. 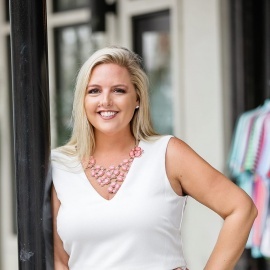 She represents buyers and sellers in the Florida Panhandle. My services include Real Estate Sales, Purchases, Market Reports, Expertise & Guidance, and Real Estate Professional Referrals!